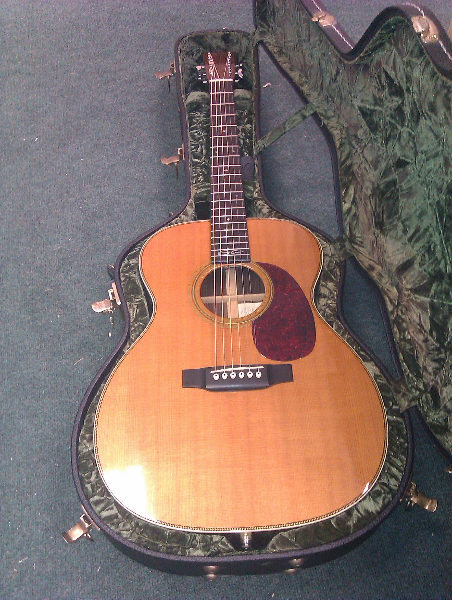 Martin 000 EC model. Photo’s alone do not do this little gem justice. A fine player, with a great tone.